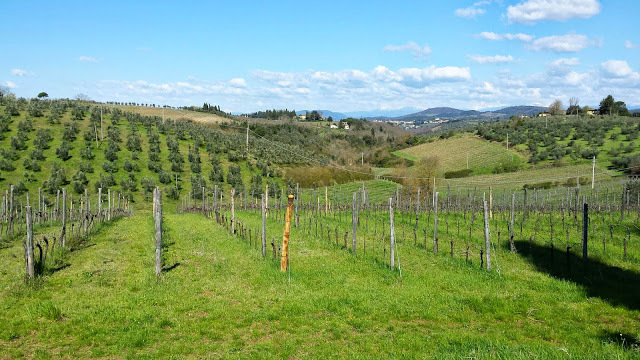 Chianti is one of the most famous countries in Tuscany, it is a lovely peaceful place, with rolling hills spotted with farms where you can find the best wineries. 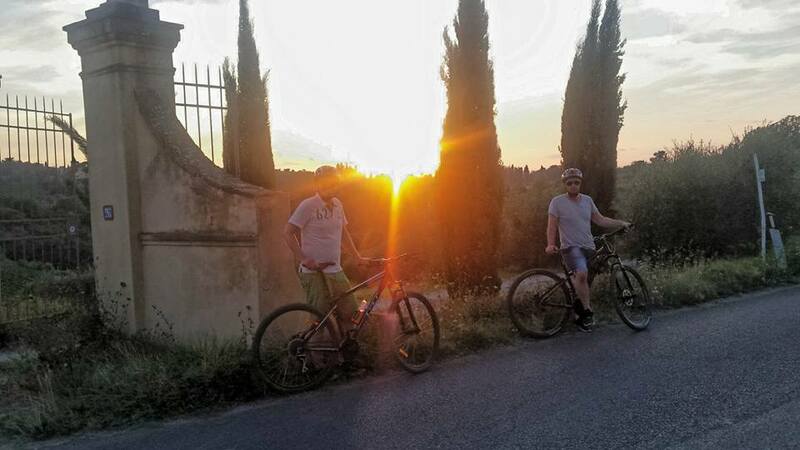 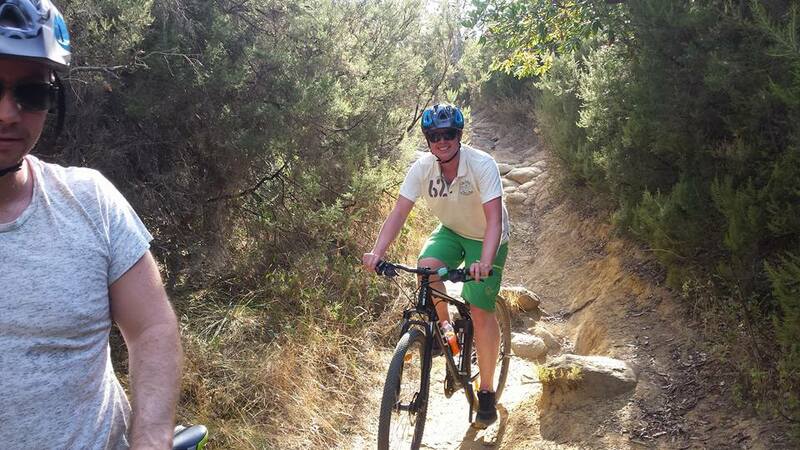 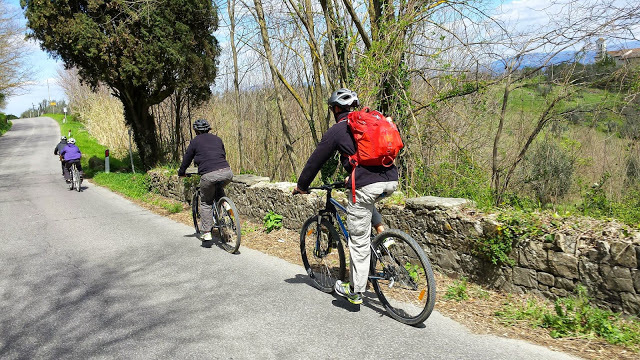 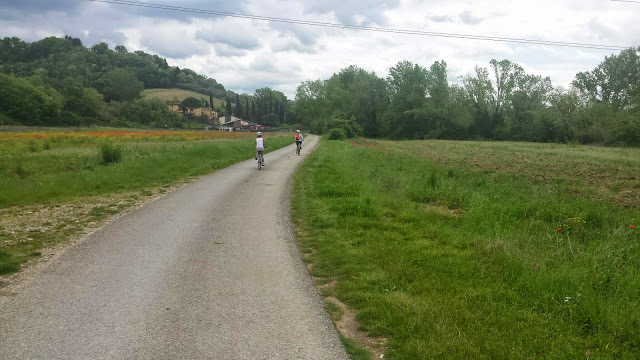 A ride between the vineyards will let you try the real Tuscan country life. 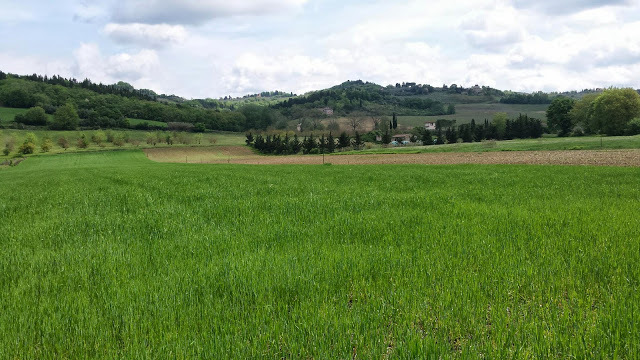 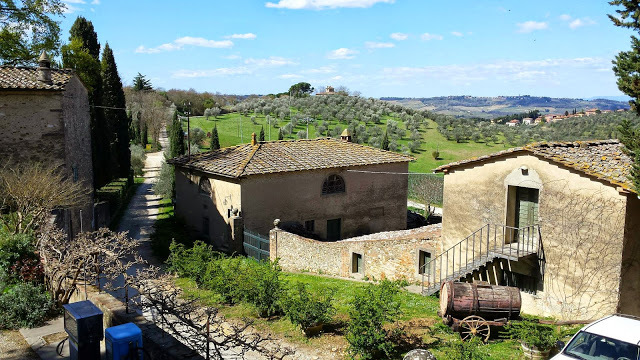 The Chianti country is close to Florence, just a few kms to change landscape, from the city to olive grooves, vineyards, woods, farms and villas. 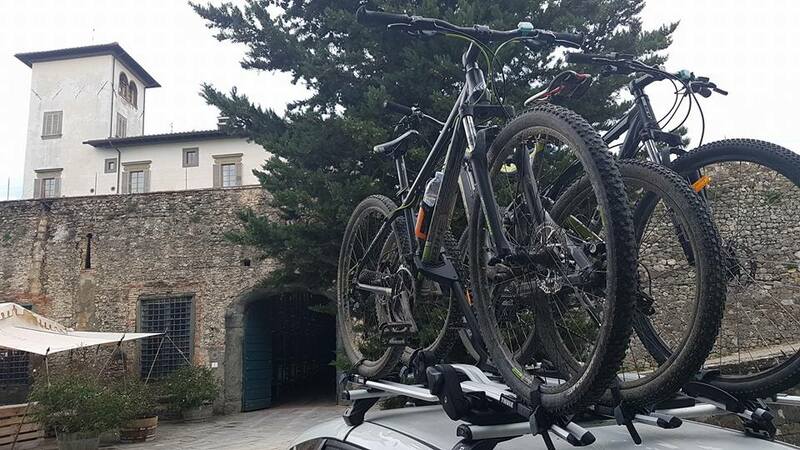 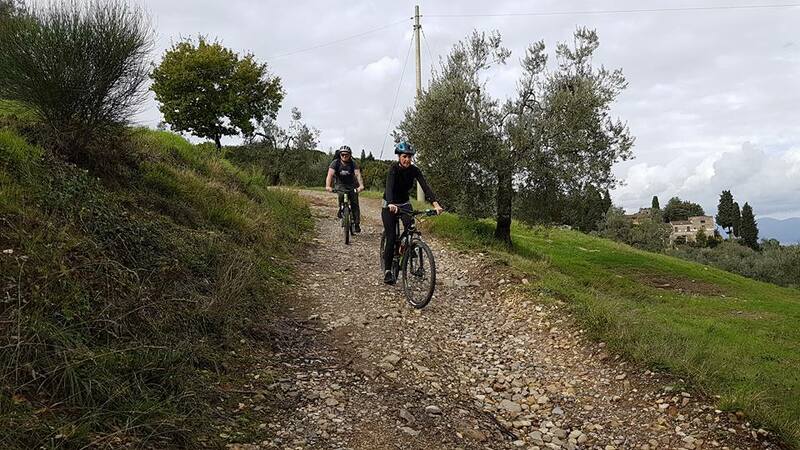 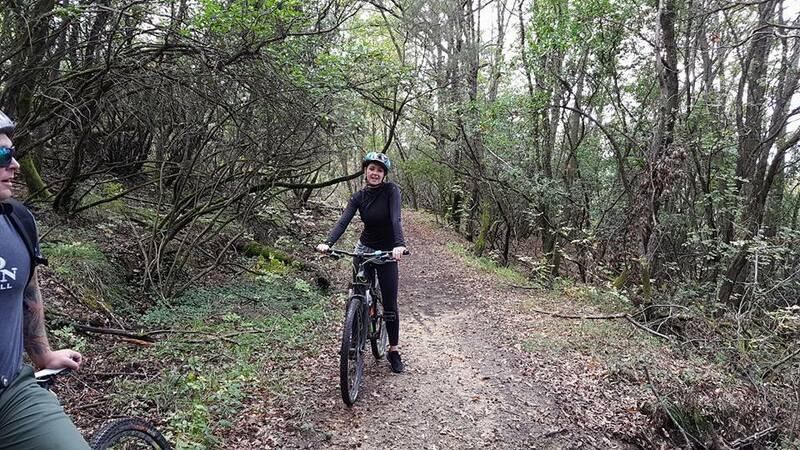 Choosing the path accroding to your needs and desire will not be a problem for our expert guides, no matter what it is, gravel, paved road, single track. 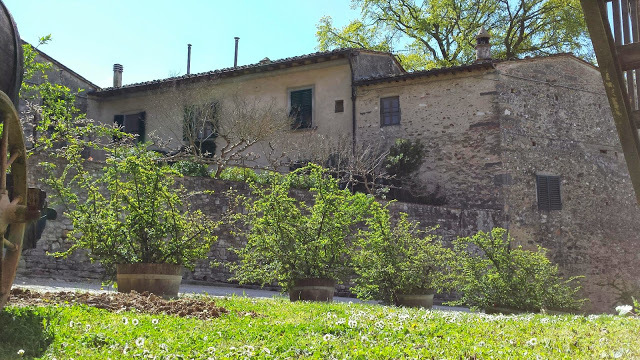 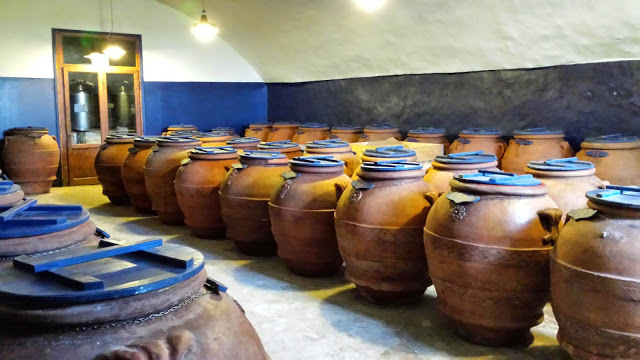 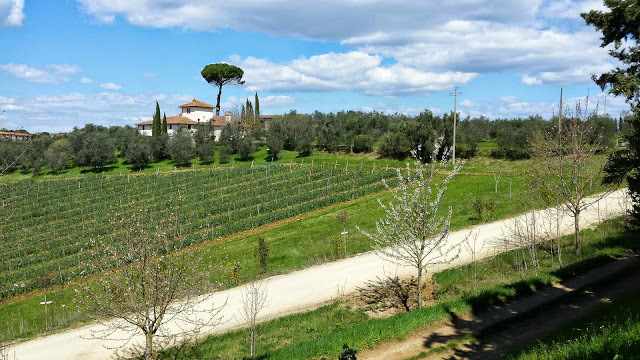 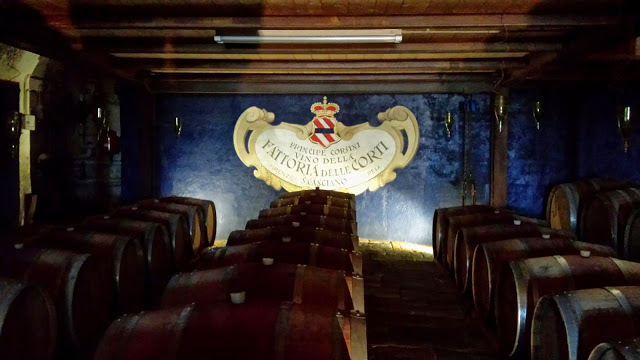 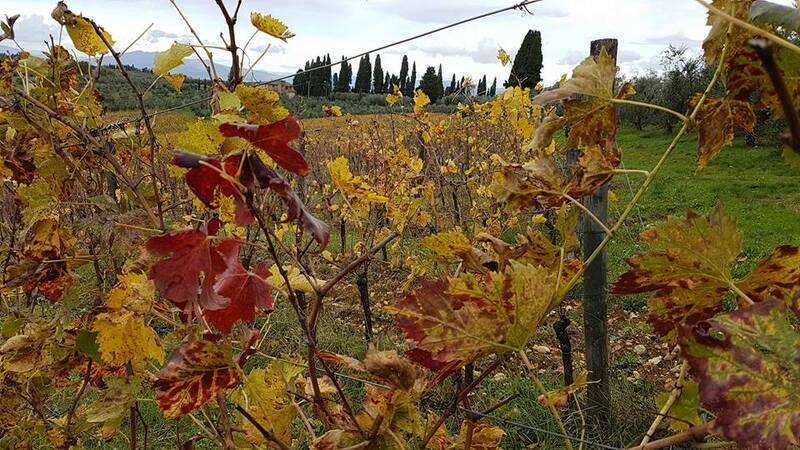 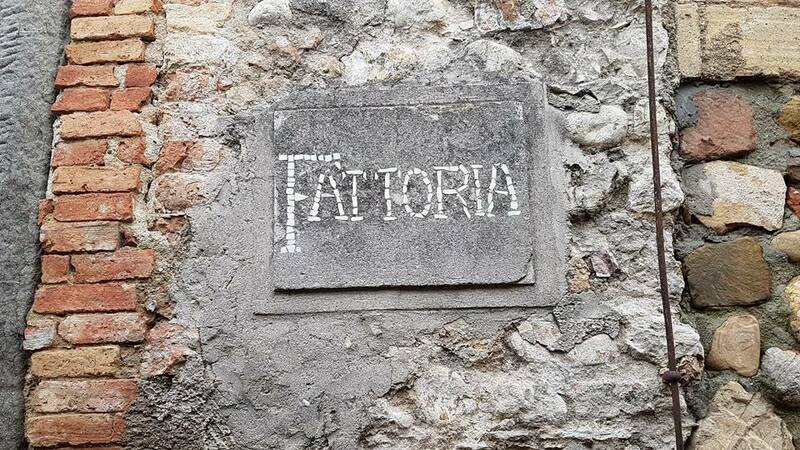 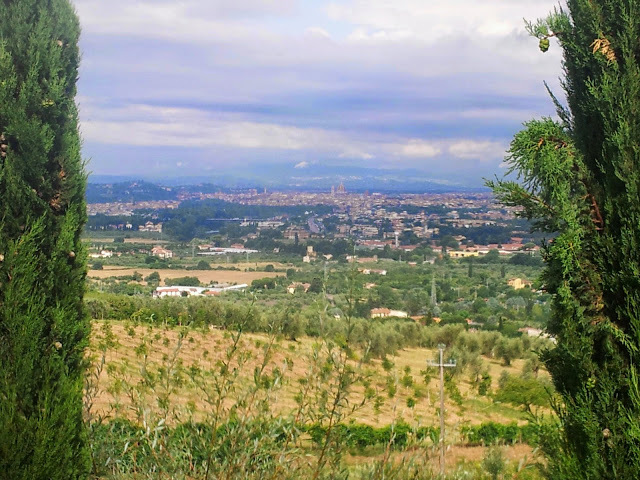 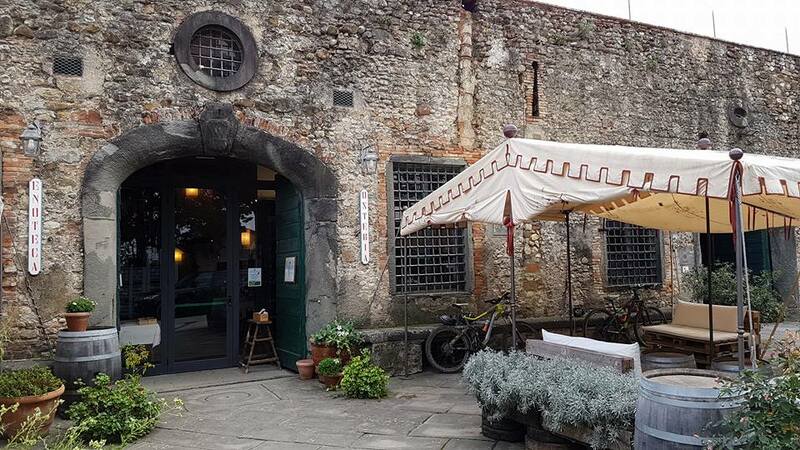 Choose this tour if you want to try the taste of Chianti wine, extra-virgin olive oil, and typical food, just in the middle of the land where they are produced. 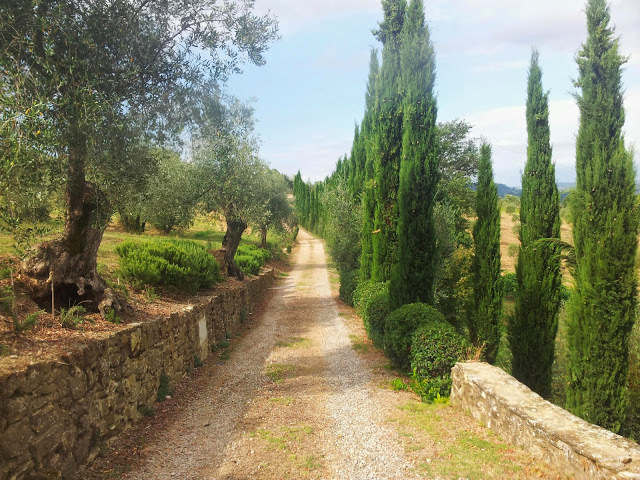 Our guide will lead you to the best spots with no rush, taking the time to breath, enjoy stunning views and take some pictures.